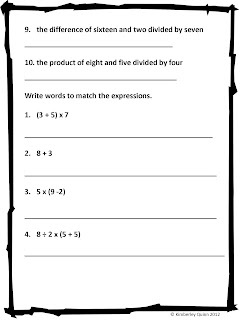 If you are anything like me, you are always looking for ways to give your students extra practice. 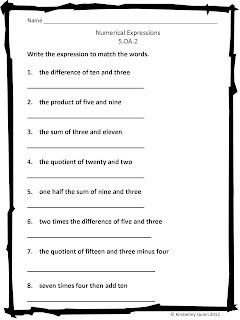 Here is a worksheet that focuses on numerical expressions. It also comes with an answer key.